“HUMAN” was written during a time when Will was living in Harlem, NY with his family where they found themselves as a minority being white. Will was haunted the discovery of hidden prejudices towards people of color in a low-income neighborhood. 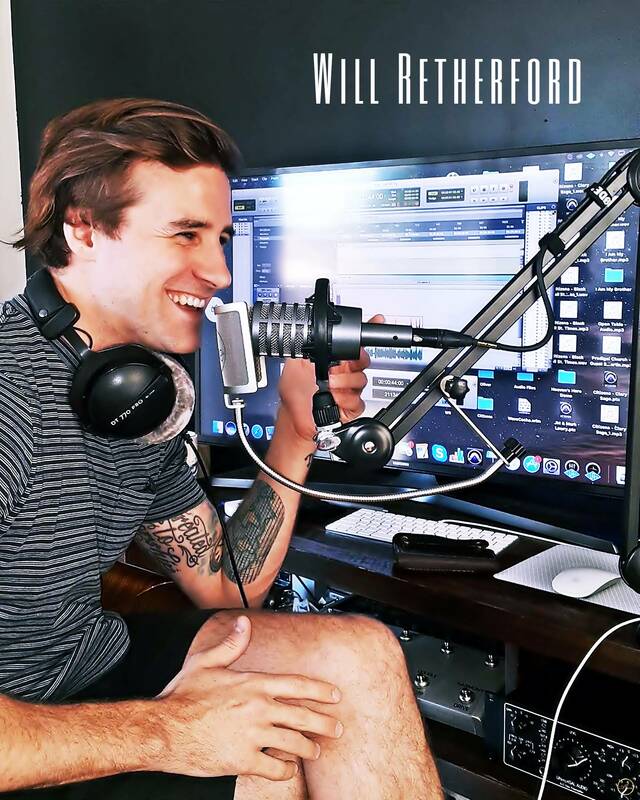 Will had never considered himself to be prejudice, but this new awakening led to a strong perspective change and a desire to help others find what’s hidden within them. Will believes if we can start with deep internal reflection on ourselves, then we can begin to change the world helping one person at a time. The chorus of “HUMAN” is inspired by former South African Bishop Desmond Tutu quote, “My humanity is bound up in yours, for we can only be human together.” Will has worked with several artists and producers in the Christian music industry but is looking to build a bridge between “Christian music” and “non-Christian music.” He believes that all music is spiritual, its just the topic of focus that changes per song. Will is going to be focusing on multiple releases a year centering around faith, social justice, and specifically, liturgical prayers. 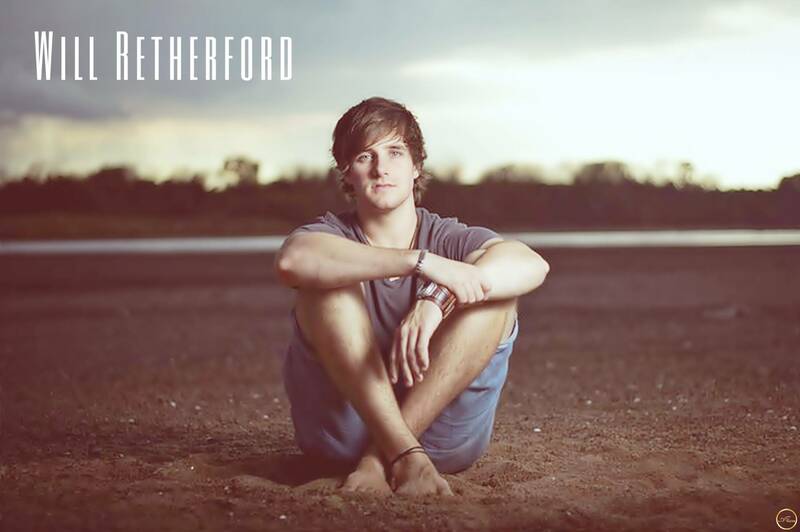 Will Retherford is a spiritual artist collaborating with the sounds of dance and Anglican mass, what some may call “Neo Spiritual Pop”. Seeking the ecstasy in melody, thought, and bond; Will looks to use the power of music and symbolism to unite people together. 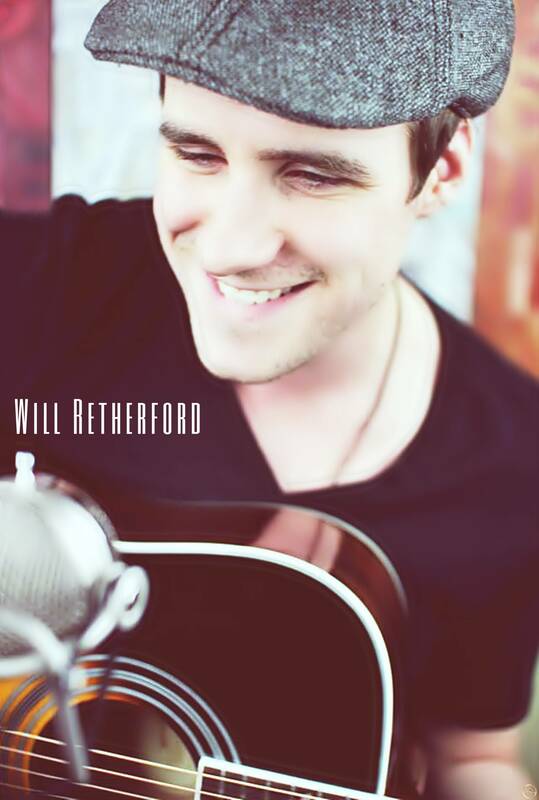 Will is known for his acclaimed debut and sophomore albums “Awake” and “Walk” where his songs “Beautiful Feet”, “Hope”, “Seasons”, and “Arise” became memorable songs in the Church space that led to touring various countries and working with eclectic groups of musicians and producers. Will is a father, husband, activist, writer, and techno dance enthusiast. 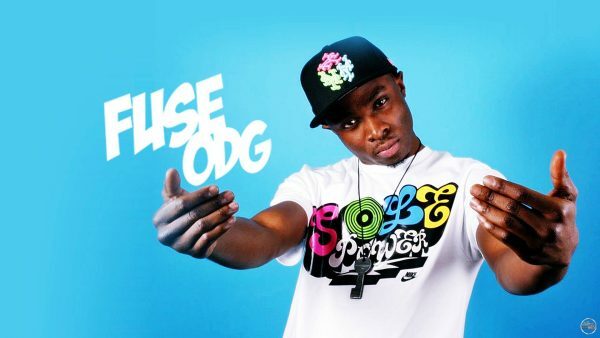 You can find him marching in protests for equality, creating sounds-rhythms-beats in studios, leading music for church gatherings, exploring dance cultures in major cities, or playing at a park with his kids. Will has written music for Ten Thousand Fathers, Common Hymnal, Doxa Theo, and Worship Mob. 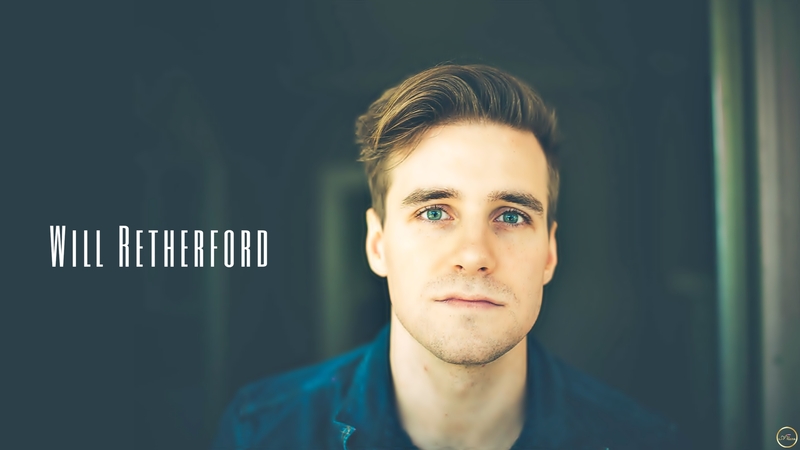 Will has also written and/or recorded with The Brilliance, Gungor, Aaron Keyes, Leslie Jordan, David Leonard, Eric Marshall from Young Oceans, and many others. Will’s newest single “Human” is available on all platforms and will lead to a chain of releases exploring the sonic spaces of cathedrals, protests, and dance halls breathing wonder, love, and equality.